At a touch of a finger, the all-new Vivo X21 unlocks a world of endless possibilities with its revolutionary In-Display Fingerprint Scanner. 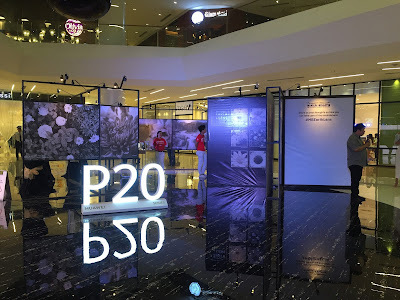 The technology, which was introduced in the Philippines last June 21, replaced the rear fingerprint sensor not only to achieve a sleek and unified design but also to offer an immersive smartphone experience. So how does this the fingerprint scanner work? It all boils down to science and meticulous research. When the user's finger touches the screen for unlocking, the Vivo X21’s Super AMOLED display emits light to illuminate the finger. The optical fingerprint sensor below the OLED display captures the light reflected by the fingerprint. Based on the reflected light from the unique ridges on the fingerprint, the sensor processes the optical signals to deliver crisp and sharp fingerprint images for matching. Moreover, when fingerprint recognition is needed, such as when the screen is off and for unlocking apps, a fingerprint recognition icon will appear on the screen for users to press for immediate authentication. Otherwise, the fingerprint icon is invisible to ensure a seamless mobile experience. The current unlocking speed is only 0.6 second. The decision to mass produce the In-Display Fingerprint Scanning Technology was made after an extensive research into different biometric solutions in the market as well as consumer habits and market needs. 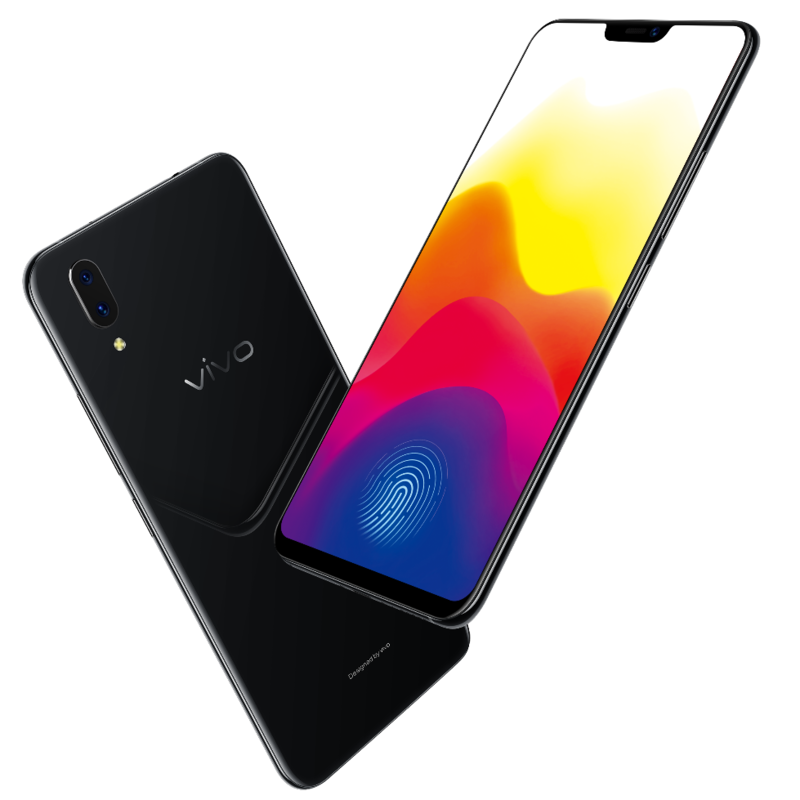 To recall, Vivo has various research and development centers worldwide, including the United States (San Diego) and China (Shenzhen, Dongguan, Nanjing, Hangzhou, and Beijing).